The Python interface to Imatest IT provides a simple means of invoking Imatest’s tests. This post will show how Imatest runs can be automated, then the results of those tests can be collected and easily processed. For this example, we will run five Imatest modules across three light levels, then extract CPIQ quality loss metrics. The most difficult part of this processing is to manually update region selections for the calls to Multitest, which does not yet have automatic region detection for the Colorchecker SG target (coming soon…). 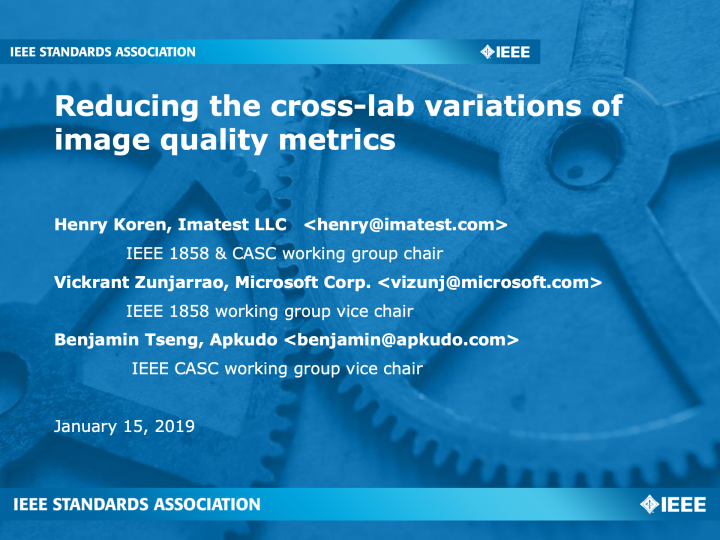 Once test procedures and combined score calculations are finalized by the IEEE Conformity Assessment Program, these outputs will be combined into a simple camera phone rating score. 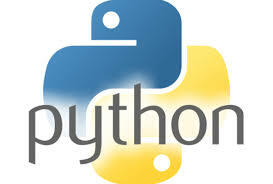 The full python source code for this example is posted on GitHub. To add these automation capabilities to your existing Imatest Master license, upgrade to Imatest Ultimate. You can also request a free 30-day trial of Imatest IT to see how this works for you before you purchase. Join us March 1 for Automating Lab and Manufacturing Processes: Defining image quality parameters on automated test equipment. Register now.